If you are coming to Bangkok, then you need to know that the best way to explore and discover it is by taking tours. They allow you to know more about the city in a didactic, fun and interesting way. Furthermore, as everything is already organized, you do not have to take care of it, you only have to join and enjoy! Today here at Apoteka, we are going to share with you the top six tours to take in the City of Angels.  They are the best amongst the best, because we want you to live a real adventure during your stay. Without anything more to add, let’s start! 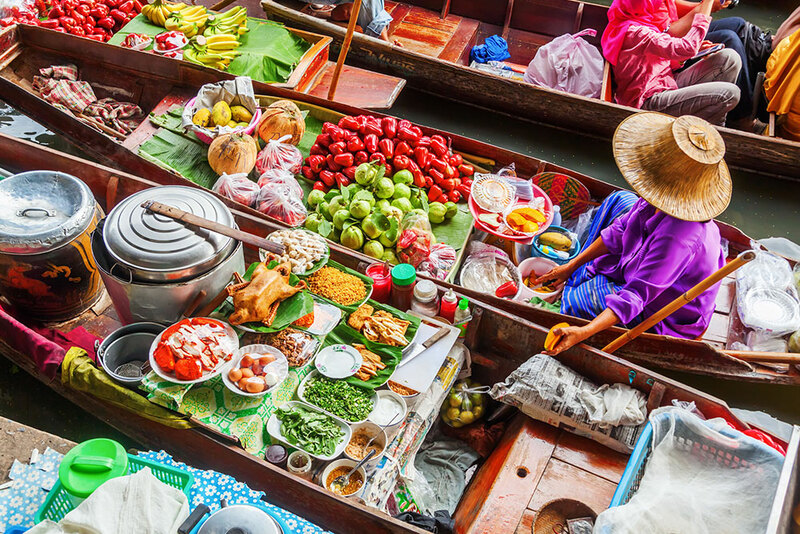 Floating markets are one of the most impressive and beautiful displays of culture in Thailand. Fortunately for you, you have the majestic Damnoen Saduak near to you in Bangkok, which is one of the most important markets in the Southeast Asian region. The magic of visiting this market is that you can take part of it by purchasing from local vendors. You will be surprised with the outstanding variety of local products such as food, exotic fruits and many other items at pretty affordable prices. Here you can put your bargaining skills at practice, because you can get excellent deals. All in all, you are going to love this tour, and therefore, you should consider it. The Damnoen Saduak is waiting for you! 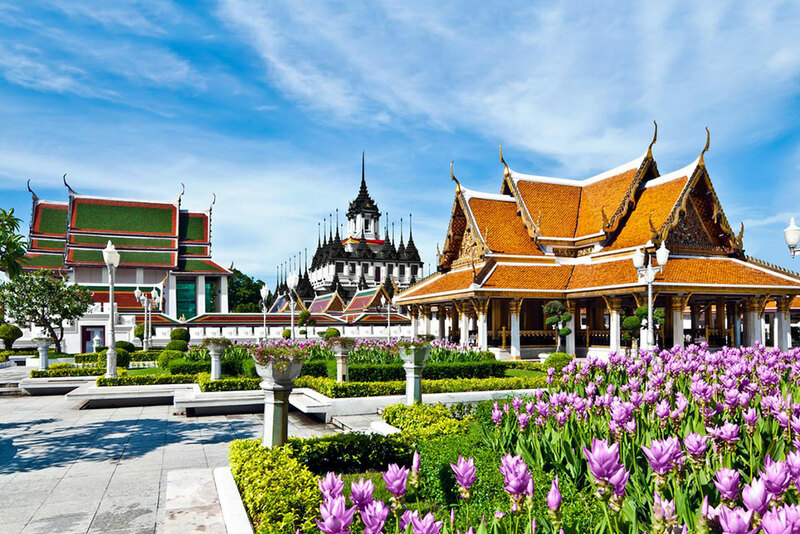 If you want to explore the amazing and rich history of Bangkok, then you need to take a city tour that takes you to visit the most important temples and historic places in the city. We are sure that you will love it. Furthermore, you will live the spiritual and cultural aspect of Bangkok. You will learn more about it history, because your tour guide will take care of explaining everything to you. Therefore, if you want to learn it all about this fantastic city, then this is a tour you cannot afford to miss. If you are looking for something different than tours to temples and the city, then here you have the fantastic SEA LIFE Bangkok Ocean World. 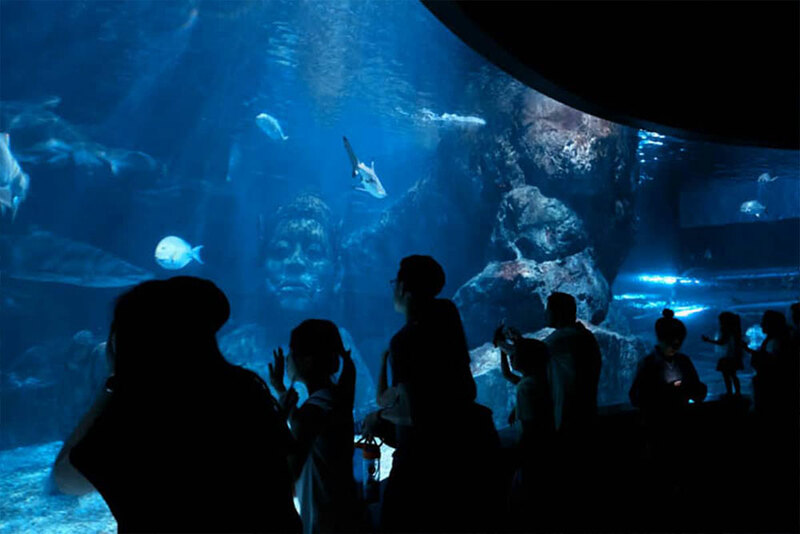 It is one of the most incredible and biggest aquariums in the continent, making it perfect for a day tour with your family, because your kids are going to love it! Here you will find the outstanding number of over 30,000 species, which you can safely observe from behind glass walls! Furthermore, the variety of species is incredible, because they come from different parts of the world. If you want to live a different kind of experience, then this is the perfect tour for you! Another incredible tour for discovering more about the rich history of Bangkok. 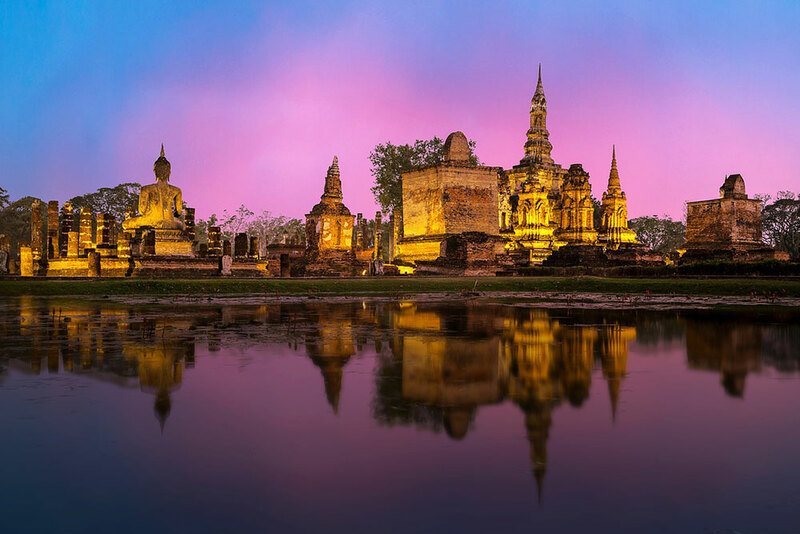 With this tour, you will explore the Ancient city of Ayutthaya, which used to be the capital of Thailand. Make sure to join a tour that takes you to explore the city as well as cruising the river, because it will make this experience even better. You will be able to observe and explore the city from different angles, something that will gift you priceless memories from this visit. You will be amazed with everything this city has to offer. However, be ready to walk a lot, because this is how you will explore it the best! 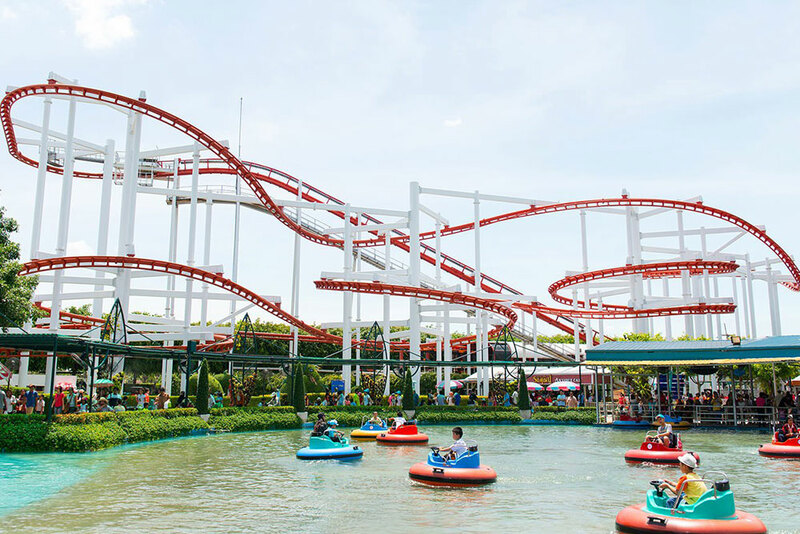 Now, if you are looking for adrenaline and adventure, then your best choice is to take a tour to the Dream World, one of the best amusement parks in Thailand. Here you will find fifteen fantastic and adrenaline-fueled rides waiting for you. On top of that, the whole park is designed to bring you an original and exciting experience. Here you will find pools, tons of games, majestic castles and activities that you can take part in. This is not the for the light-hearted, though. However, there are activities for every kind of person, from the most adventurer to the one who just wants a nice time. 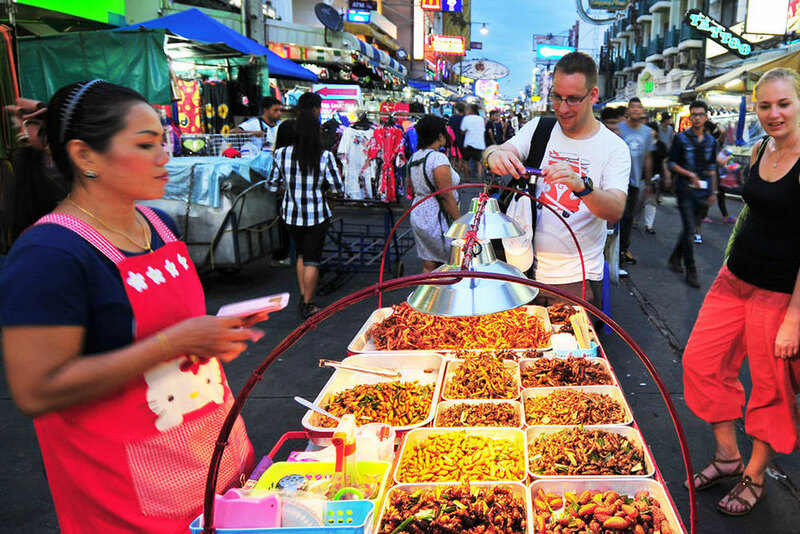 Finally, if you are up for a delicious tour that will send your taste buds into oblivion, then you need to join a Bangkok food tour. This tour is special, because it will take you to explore the delicious, rich, historical and exotic Thai cuisine, which is guaranteed to leave you wanting more! This tour will take care of taking you to the best and most exotic eateries in Bangkok, so you can taste their best dishes. Instead of trying luck on your own, they have already organized it all for you, so you can enjoy the best experience. You will also visit many markets, where you can find some of the most delicious food in the city. Therefore, if you are up for taking part in the most incredible culinary adventure of your life, then you need to join this tour. There is a lot to do and discover in Bangkok, and with this excellent selection of tours, you will have lots of fun. They will take you to explore and live different experiences that only this city can bring, so, what are you waiting for? If you have any question or doubt, only let us know, because we will be more than happy to help you! 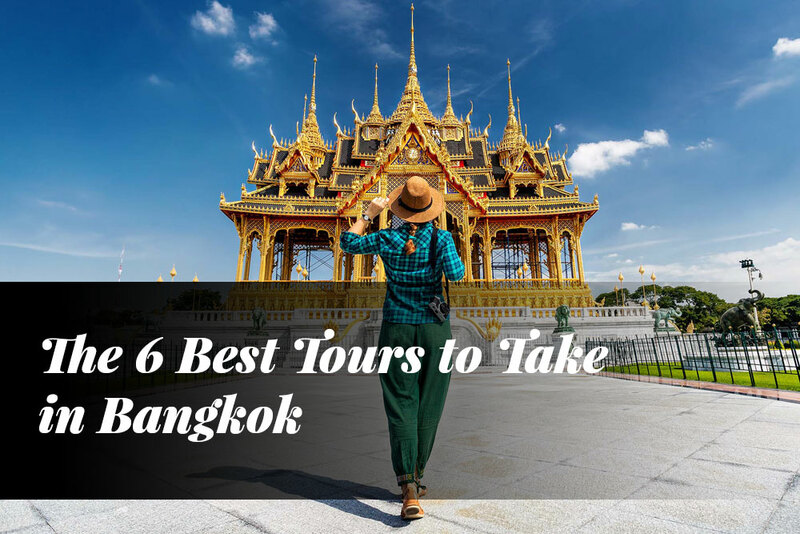 Now it is time for you to plan your visit to Bangkok and have a blast!